Click on links below to view items grouped by specific binding categories. View various items in the binding category by clicking on a link in the list at left. 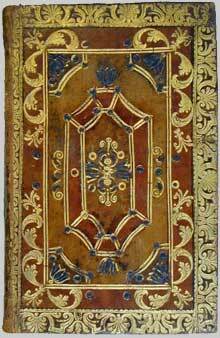 You may also read the 19th Century Binding essay.